The Honda edger tool is the perfect attachment in order to keep your lawn edges sharp all days of the year. 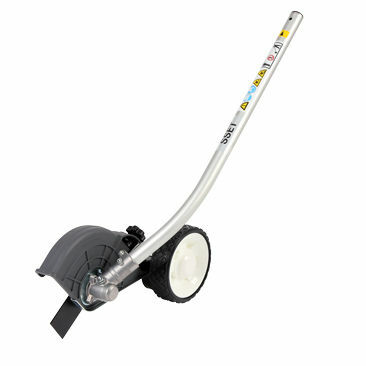 The lightweight and strong design will ensure any operator can use the Honda Kombi edger. Safety is a top priority of the edgers with a guard covering the blades protecting the operator and people nearby from stones etc.